Welcome to Day One in the launch of some new Inspired by Paper products. 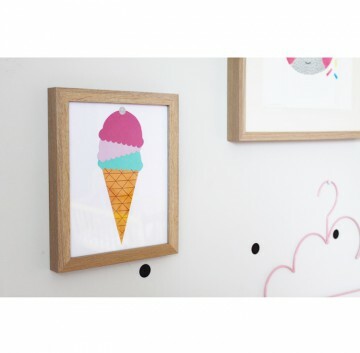 I loved making these ice-creams and cant wait to do some in different colours. Like all my products, they are all made from papers, so the cone is pieces of papers cut up and glued down. People always tell me there are quicker and easier ways to do things like this, but I like to consider all my items as 100% handmade (and are really not up with all the digital ways!) So until I learn better ways, I will continue to have my scissors by my side everyday at my desk and keep cutting away.